Our Helensvale Rail project was a forensic inspection and 3rd party review of a slab which had exhibited cracking. The site contractors noticed some surface crazing post-pour; small cracks which widened substantially as time passed. Our site inspection found that the slab in question – the final concrete pour of five using the same concrete batch – had been delayed due to the possible onset of rain. The sub-base material was also sodden due to rain in the days leading up to the pour. We found that the slab’s jointing was ineffective and the saw-through joints were too shallow, which resulted in shrinkage cracking. We also identified 3m long, hairline longitudinal cracking which may have been due to flexural stress due to trafficking across a weak/sodden sub-base or the tapered slab base on one side. The BEC team were asked to undertake a forensic investigation of the new Callide Creek Bridge in Biloela. 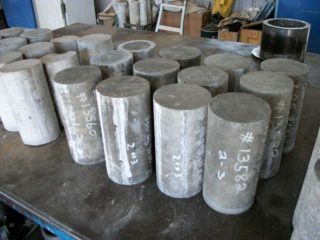 The S40 concrete mix exhibited low compressive strength in the relieving slabs, and low 7-day compressive strengths on the piling mix. 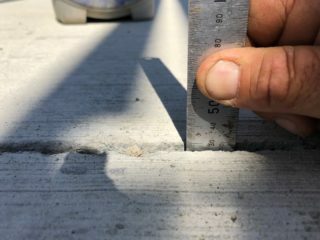 The concrete test results came in at 38mpa, just under the Main Road’s required 40mpa, bringing into question the building’s strength and durability. BEC were called in by the concrete supplier who were faced with the possibility of having to demolish and reconstruct the entire structure free of charge if their concrete was proven to be inadequate. The BEC Team analysed batch records, compressive strengths test results and NCR findings. BEC’s investigation found that following the concrete pour, the test samples were transported over 500kms in unstable conditions (while curing) to the facility where they were tested, which likely impacted its strength. 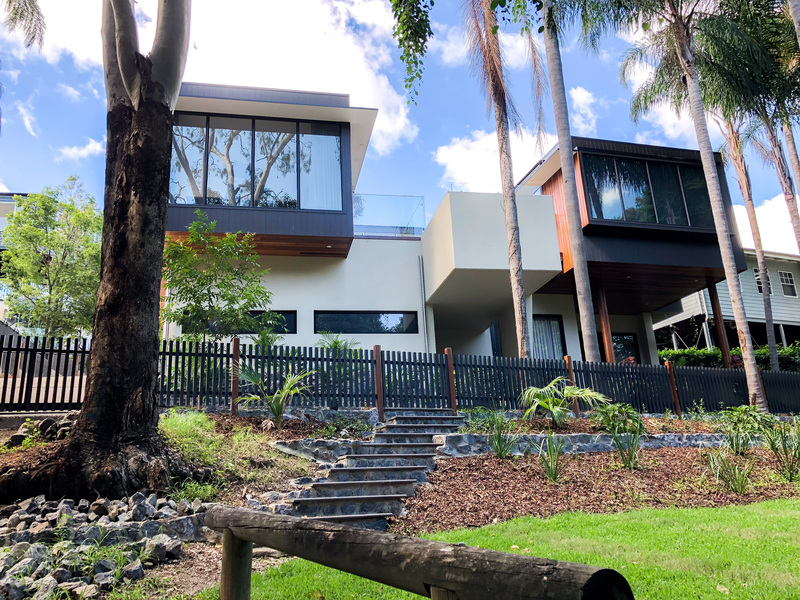 Following our full analysis, the BEC Team assessed that the concrete on site was sufficient to provide the strength and building life expected, and we provided a letter of support for our client which enabled them to avoid rebuilding at their own expense. BE Collective was commissioned to investigate and report on the structural integrity of a suspended, cantilevered concrete pool, constructed as part of a beautiful architecturally designed home in Bardon. Our investigations revealed significant defects in the application of the shot-crete used to create the reinforced concrete pool structure. Our reporting identified the type and magnitude of defects, addressed impact on serviceability and included rectification options. 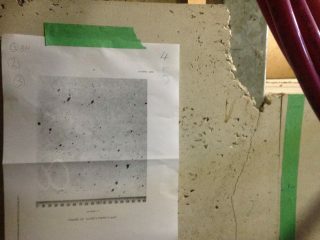 We found that unfortunately the structure was damaged beyond repair. Our report was referenced and informed QCAT mediations. The Wellington Street project is a tight little two-story residential townhouse, located in Petrie Terrace. 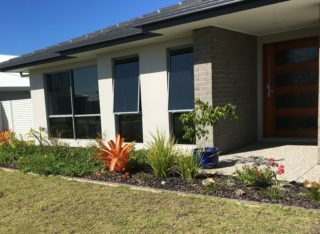 BE Collective were asked to step in on the project after a dispute between the client and the builder. The engineer’s drawing specified an A1 standard for all concrete finishes but the concrete didn’t match architectural and engineering specifications. The delivered concrete showed unevenness in horizontal surfaces, and blowholes in vertical surfaces as a result of inadequate vibration when it was poured. 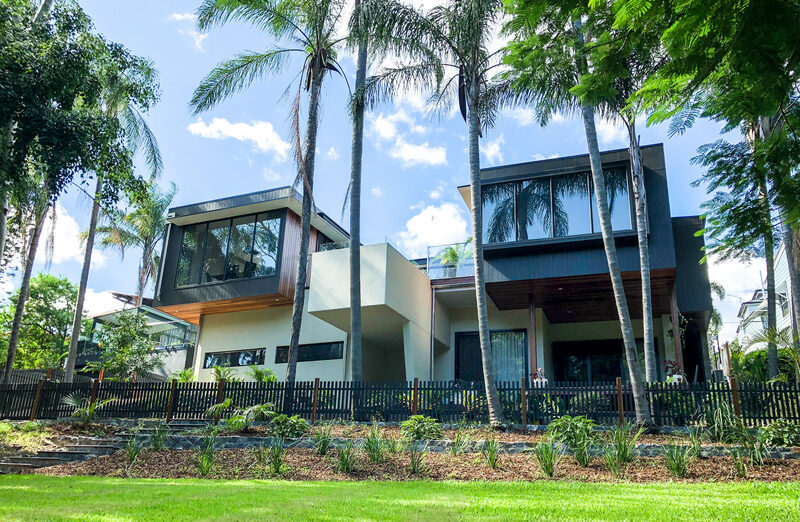 The BE Collective team supported the client’s case by providing specialist forensic inspection and reporting on non-compliances and potential structural issues, and were prepared to provide expert witness representation at QCAT – luckily that wasn’t necessary.